You read that right. 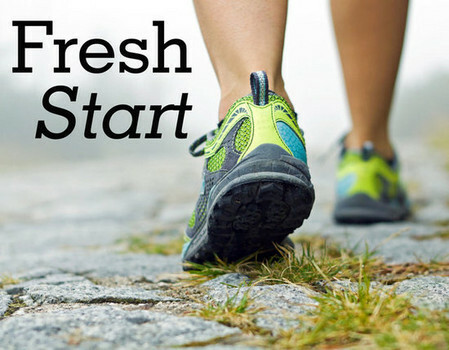 It's time for a fresh start. 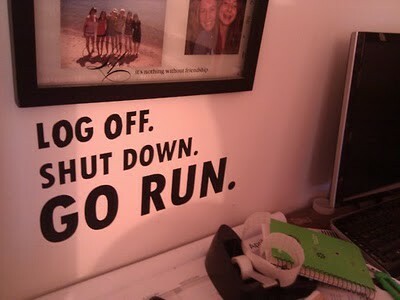 I think after two race weekends in a row and hitting 13 miles on my plan, I've hit a major roadblock. For some reason I'm so intimidated by the second half of my marathon training. The thought that my long runs are now 15, 17, and 20 miles without a scheduled race to hold me accountable is very daunting. I feel like every week I promise to do better but still end up missing runs. 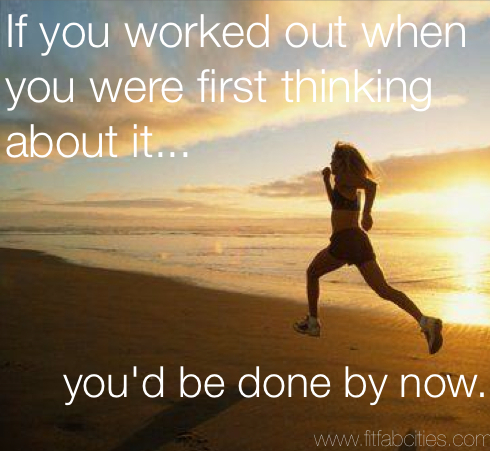 Running 3 days a week really isn't a big commitment. I CAN DO THIS! No better time then now to get serious. So this week? Even though I am traveling for work again, I have NO excuse not to run. Since I'm intimidated by these long runs and that I took a week completely off from running, I think I will do 3 miles on Tuesday, 3 on Thursday, and 4-5 on Saturday. You can do this!! You know you want that feeling at the finish line and you can just think of that every time you head out the door. How much sweeter will it be when you hit your training runs and don't hit a wall at 20!! You can do this!